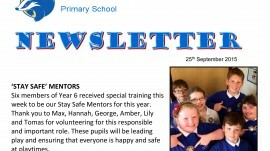 Great to be in the Pondhu Primary newsletter follow our visit last week. 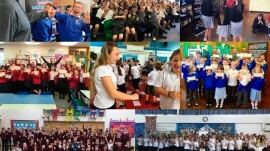 Nearly half of school children ‘bullied every day’ Click image to view report. 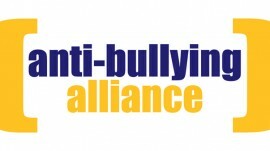 Protection from online bullying and harassment Click image to view link. Very excited! These arrived today. 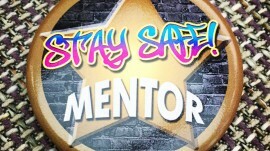 All ready now for our first ‘Stay Safe!’ mentor programme in a weeks time at Pondhu Primary School in St Austell. Your all going to look awesome in these guys! Back in the hot seat!! As kids are heading back to school over the next few days, we are excited to be getting back to what we do best! 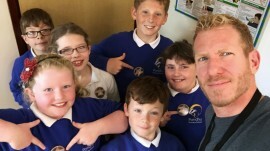 Educating and Protecting Young People! Creating positive, confident kids that always know how to STAY SAFE!!! See you soon guys.